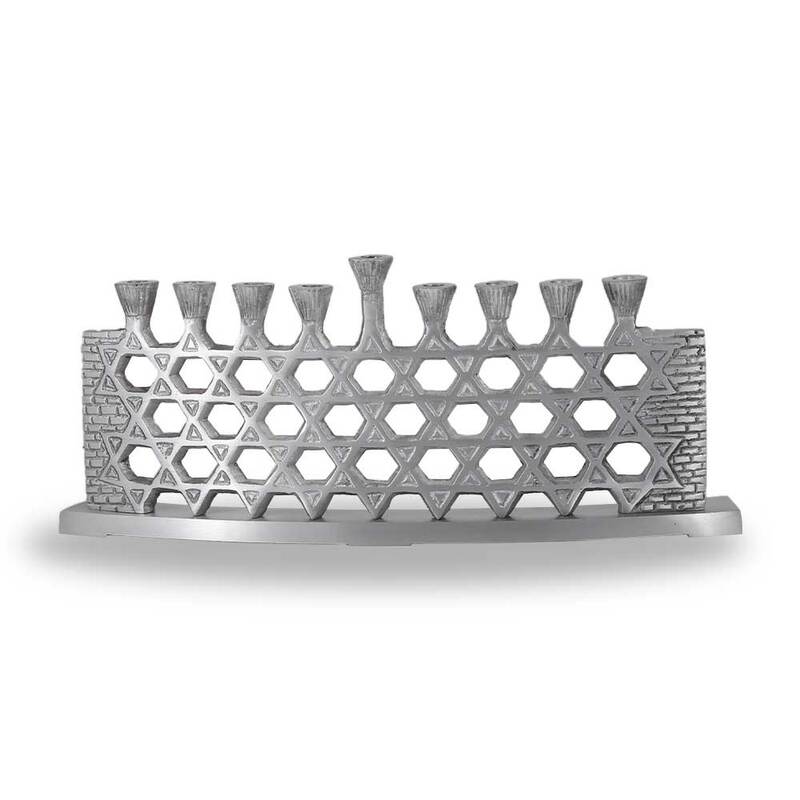 Aluminum Stars of David wall Menorah. Made in an arched shape for extra beauty. WOW! BLACK FRIDAY DEAL 40% OFF!